For as long as men have fought for sport, those around them have sought to measure those fighters' skill and sand against the next in line. 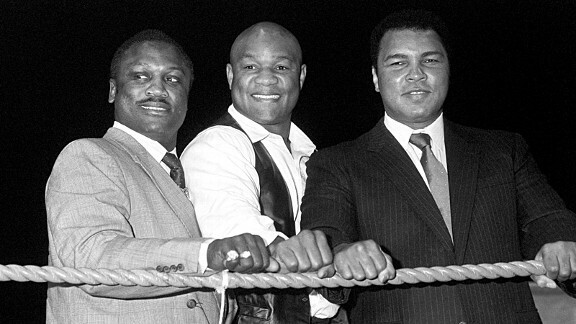 And no group of fighters captures our imagination more than the grandest of them, the heavyweights. Even today, long after boxing has given way to baseball, football and others at the forefront of the world's sporting consciousness, the identity of the true heavyweight champion -- the reigning "baddest man on the planet" -- holds meaning. But properly celebrating that title means precisely tracing the steps back through the heavyweight titleholders, looking past mere alphabet belt winners and, whenever possible, adhering to the "man who beat the man, who beat the man" standard that embodies boxing's championship lineages.